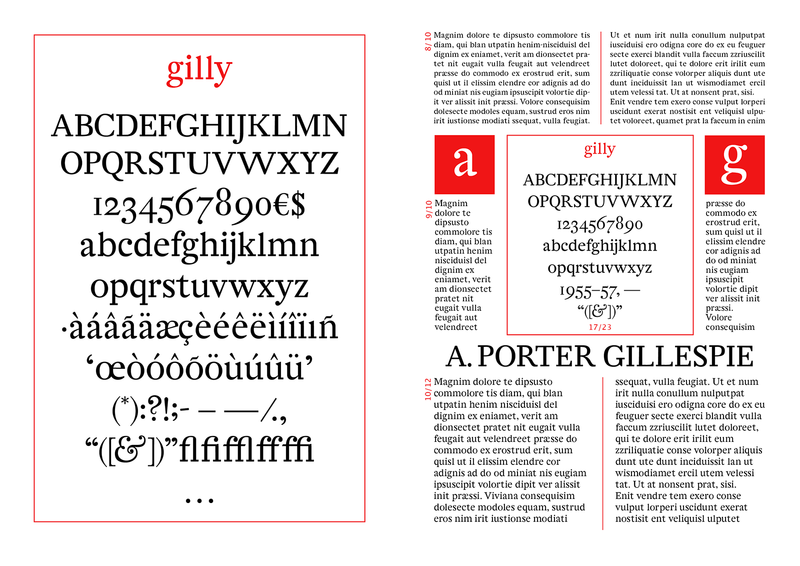 Gilly is a slab serif Fleischmann revival font inspired by the quirkiness and whimsy of the work of the 18th century German-Dutch typographer and punchcutter Johann Michaël Fleischman. After lots of sketching and experimentation, I develop a lively single weight text font that functions nicely at small point sizes. Joan Michaël Fleischman was born in Nuremberg in 1701, and moved to Amsterdam, where he opened his own type foundry in 1735. He was a contemporary of Baskerville and Fournier and was a expert in advanced tools and the qualities of fine steel. He pushed beyond the the frontiers of his time, cutting active typefaces famous worldwide for their sparkle. He notably worked for the publisher Johann Gottlob Immanuel Breitkopf, who was interested in improving the printing of musical notation. Fleischmann created a complex music notation font that proved unsuccessful in the marketplace, but was subsequently used to create many designs including the decorative edging on the first Dutch banknote called the “roodborstje” or robin. Fleischman also worked as an engraver, and reportedly traveled to France around 1727. The Dutch Type Library released a revival based on his designs in 1992 called DTL Fleischmann. 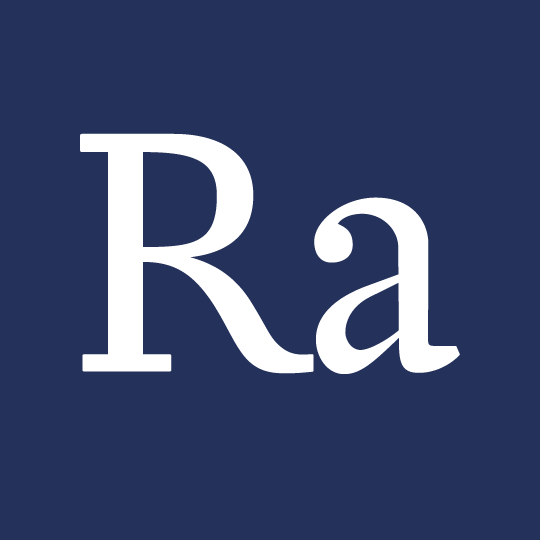 Taking this historical reference as a starting point, I developed several variations on classical letterforms, evolving the type elements into something I felt harmonious and expressive. With a scanned reference from the Bibliotheque Nationalle provide by Jean François Porchez, I isolated as many letterforms as I could and started to experiment, attempting to develop a vocabulary of forms. The software Glyphs was an invaluable tool, and once the learning curve leveled out, I found it to be a very well designed piece of software, with many useful features for a designer of letterforms. 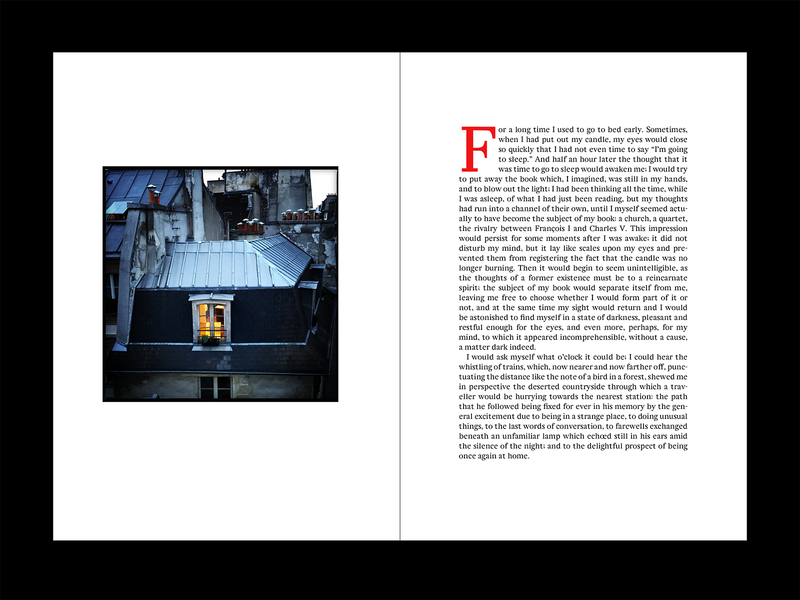 With the help of Malou Verlomme and Mathieu Réguer, I worked through the process, reaching several dead ends before settling on a path and direction. 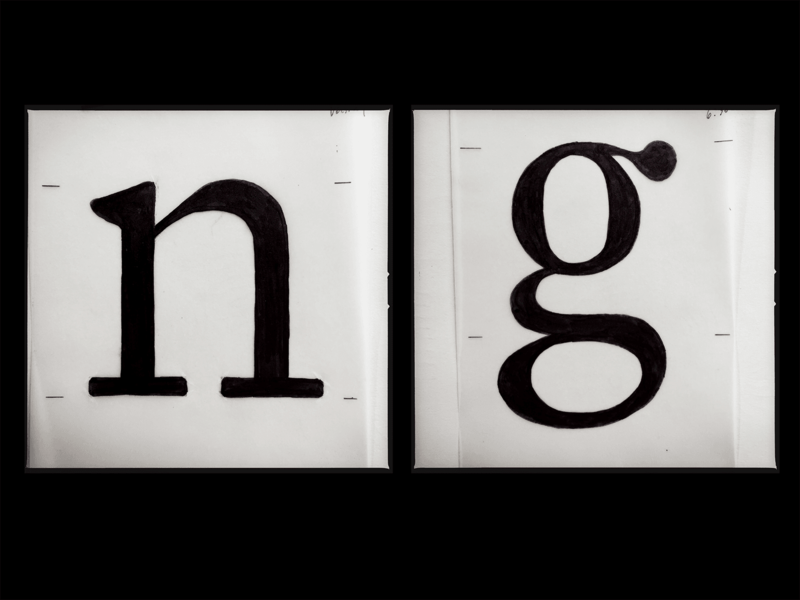 The missing scanned letterforms were built from the elements created from the primary source material. The visiting critics, Jeremy Tankard, Henrik Kubel, Lucas de Groot, and Fred Smeijers provided a new, and sometimes contradictory, weekly insight and perspective into my process. It was up to me to take what I wanted from these crit sessions, and incorporate them into my designs. I also gained insight into their comments on other students work, and was able to critically look at all the work simultaneously going on around me. I found inspiration from many of the very talented and experienced type designers particpating in the class. Many of my fellow students were very generous with their time and were happy to share their knowledge and insight with me. I found this very helpful, and would especially like to thank Íñigo López Vázquez, Ilya Naumoff, and “Super” Dave Coleman, as well as Nicolas Portnoï and Thidarat “Tui” Thaiyanon. My work was poetically described by Fred Smeijers as rather ‘dutchy’, which I took as a great compliment. 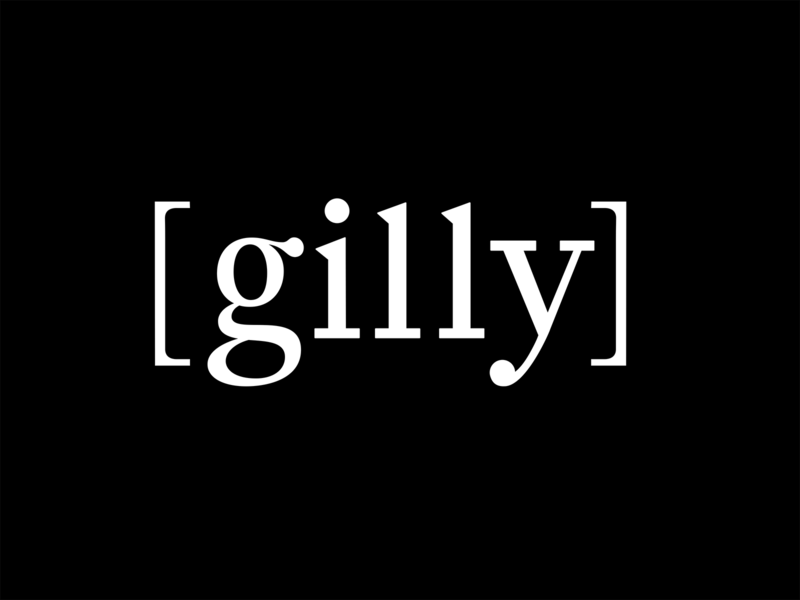 Gilly is a nickname for Gillespie, and I feel that these letterforms, express something of the joy of learning and creation that I experienced through this intense experience.